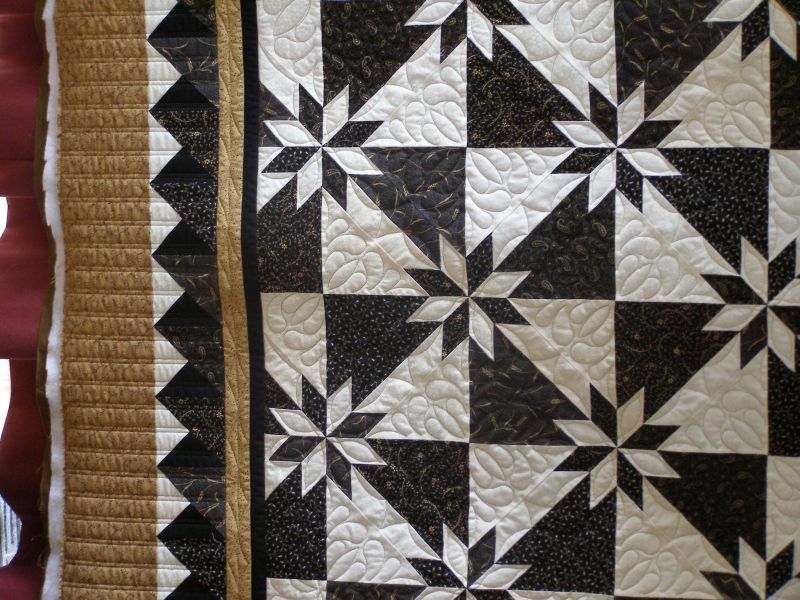 Adding Color & Texture to your Quilts! Choosing the right thread color for your quilt is very important. 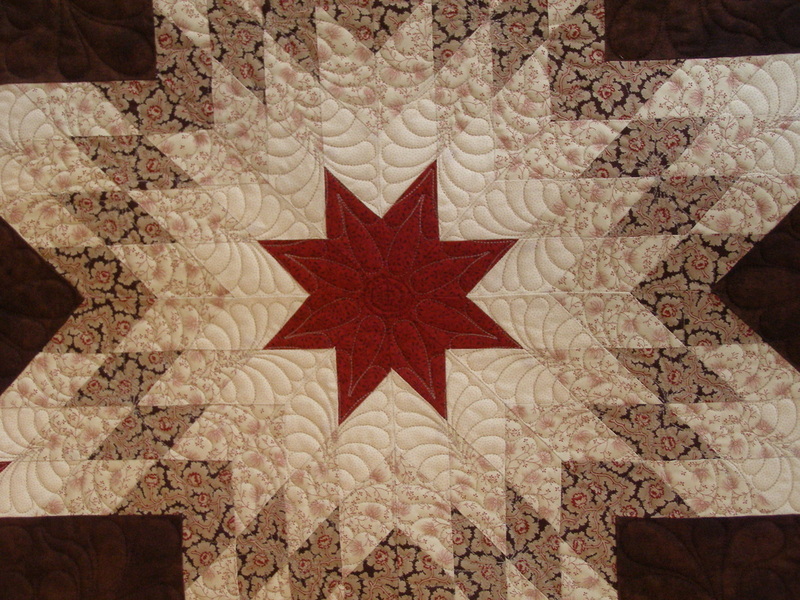 Mink Hill Quilting will offer good advice on color selection based on years of experience.